Food and Beverage positions available in Whistler Blackcomb for the Winter 2018/19 season through The Working Holiday Club. Join our powder programme and have exclusive access to jobs at Whistler Blackcomb in the Food & Beverages department. 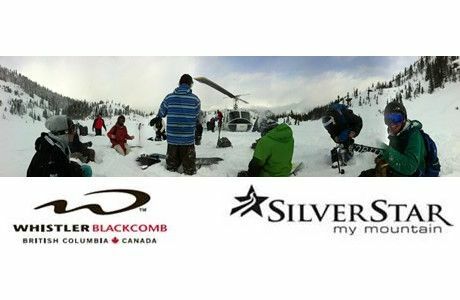 Join the Powder Program and interview with Whistler Blackcomb in London in July 2018 !